50+ World > People & Entertainment > Biography > Boomer TV Trivia: Trapper John, M.D. Boomer TV Trivia: Trapper John, M.D. Q1. Trapper John, M.D. is set in beautiful San Francisco, California. Where did the young surgeon Dr. George Alonzo "Gonzo" Gates (played by actor Gregory Harrison), live? Q2. What is the name of the actor that played Trapper's grown son, Dr. John 'J.T.' McIntyre, Jr., M.D., from 1984-1986? Trapper John, M.D. premiered in 1979 on CBS, a spin-off from the character Dr. John "Trapper" McIntyre, who was in both the big-screen 1970 movie MASH, and the popular and long-running television series M*A*S*H (1972-1983). The popularity of Trapper John, M.D. launched or revitalized the careers of the main cast characters: Pernell Roberts, Gregory Harrison, Christopher Norris, Simon Scott, Charles Siebert, Madge Sinclair, Brian Stokes Mitchell, and Timothy Busfield. Pernell Roberts (Trapper) was a 51-year-old veteran actor who had appeared in many television series and movies, primarily westerns, including a long run on another favourite baby boomer television series - Bonanza - as oldest son Adam Cartwright, before leaving TV to return to acting on stage. 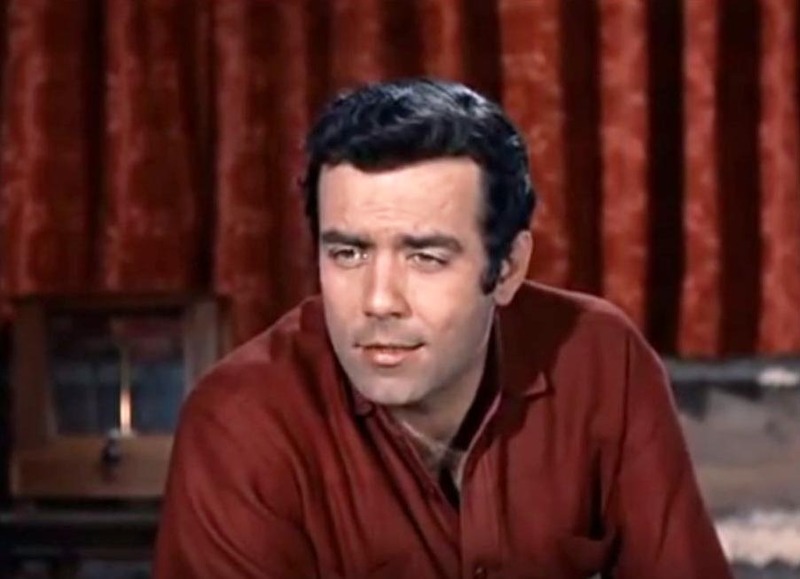 Pernell Roberts returned to acting on television as a 50+ actor in 1979 because he recognized (from experience with his own aging father) the need for financial stability as he approached his senior years. He received an Emmy nomination in 1981 for his work on Trapper John, M.D. as the much older and more serious "Trapper John", picking up almost 30 years after Trapper is discharged from the Korean War's 4077th MASH unit. On Trapper John, M.D., Trapper was now the Chief of Surgery at his hospital in California. After Trapper John, M.D. ended, Pernell Roberts continued acting in plays and in guest-starring roles on television well into his senior citizen years, making his last appearance on TV in 2001. He died in January 2010 at age 81, from pancreatic cancer. Trapper John, M.D. made a hot new "star" out of younger actor Gregory Harrison, who played fun-loving "Gonzo" Gates a veteran of the Vietnam War. When the Trapper John, MD series started in 1979, Harrison was a 29 year old surfing enthusiast and actor beginning his career. Unknown to his fans, and even his wife (he married actress Randi Oakes) and family (they had four children), Harrison had started using cocaine casually in an attempt to stimulate his creativity while acting on Trapper John, M.D. Within 6 years he was a full-fledged addict, which may explain why he left Trapper John, M.D. in 1985, mid-way through it's last season. By 1987 Harrison was only working occasionally and on the verge of losing his wife and family, until he went to the Betty Ford Clinic and kicked his cocaine and alcohol abuse habits. He later become a celebrity spokesperson for the Entertainment Industry Referral & Assistance Center to help fight substance abuse in the industry. 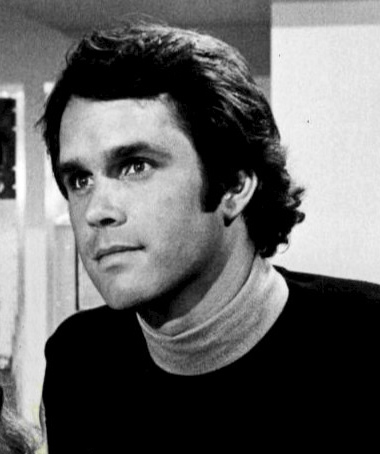 Now a mature 65-year-old senior citizen, Gregory Harrison has stayed clean, is still married and acting on stage, in television series and movies, and surfs frequently. A1. "Gonzo" lived in "The Titanic", a trailer home parked in the San Francisco Memorial Hospital parking lot. A2. Actor Timothy Busfield got his start on television with his role as a new intern on Trapper John, M.D.